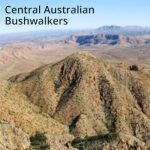 Explore hiking trails and destinations, who to hike with and what gear you’ll need. 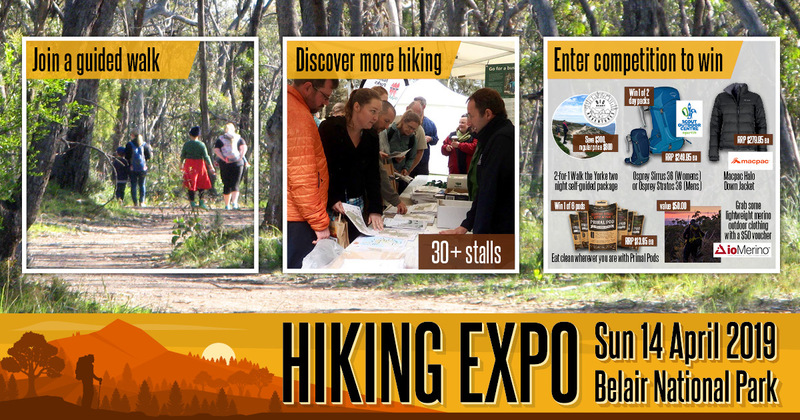 Expo of walking tours, walking destinations, outdoor retailers, walking clubs, free entry. View the 30+ exhibitors. 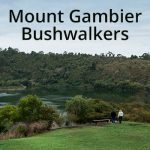 Join a guided walk to explore the park, options range from 45mins to 3 hours, including child-friendly and Accessible options. 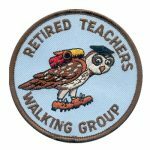 Guided Walks will depart every 10mins. Pre-register to secure a spot or just turn up on the day, $5 per person. View or join a walk. 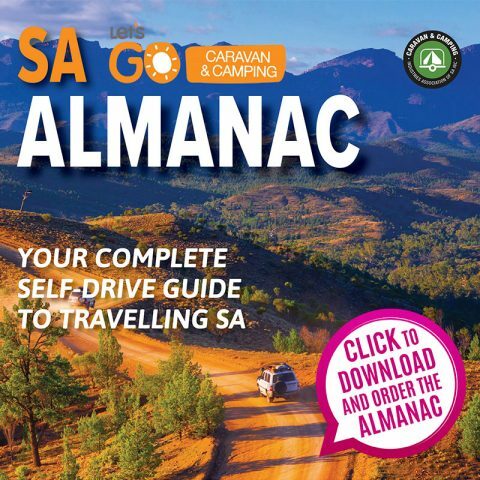 Order your 2019 Let’s Go Caravan and Camping Almanac now to pick up a hard copy for FREE at the Expo – the Almanac is free and full great info. Purchase a copy of the Heysen Highlights book at the 12noon book launch. 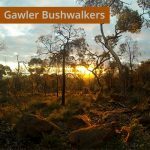 Here at Walking SA we’ve read this book, it’s a serious must-have for anyone interested in hiking the Heysen Trail or uncovering the rich history of our state’s countryside. Have a go on the free rock-climbing wall thanks to Outdoors SA and Rock About. The climbing wall is designed for young and old, big and small. 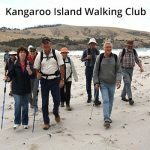 Climbers from 15kg up to 115kg can be harnessed up – and there’s no age limit!